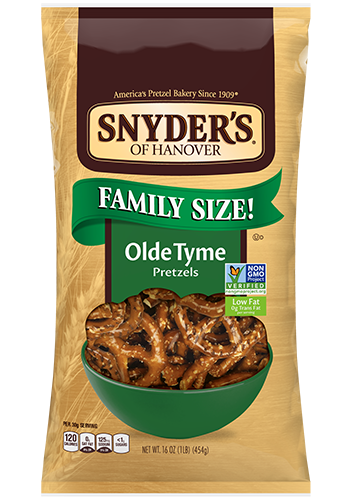 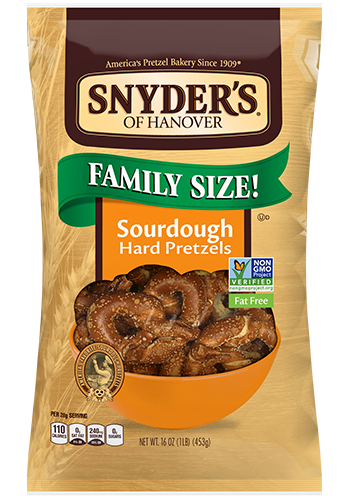 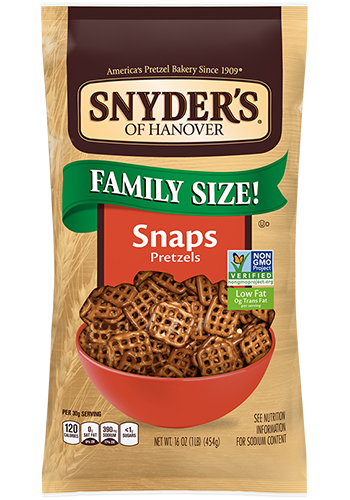 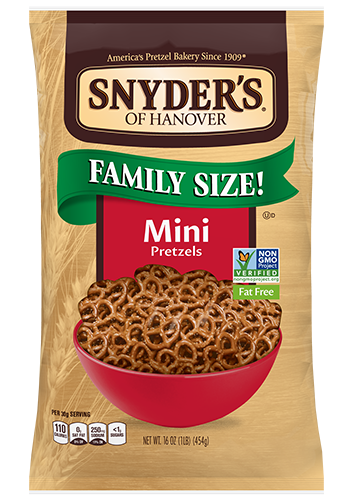 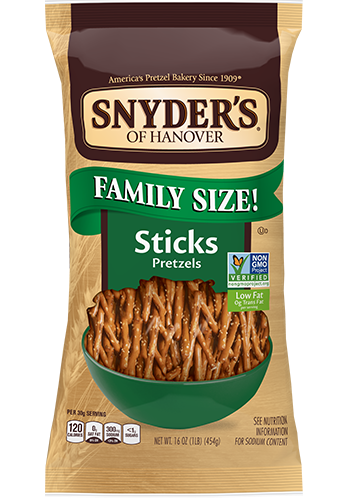 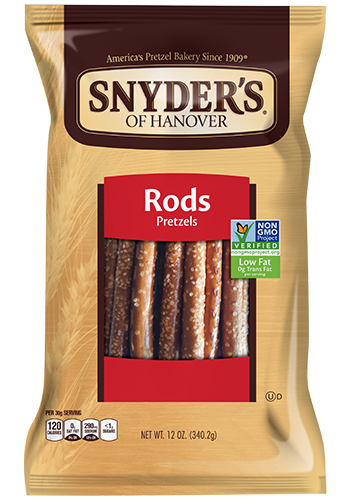 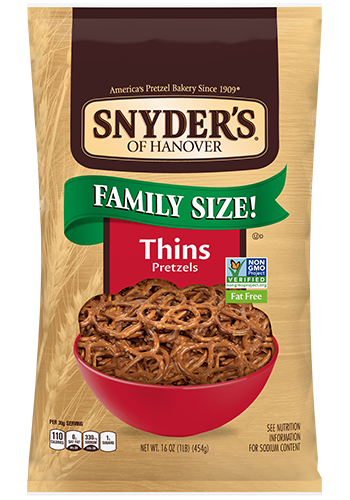 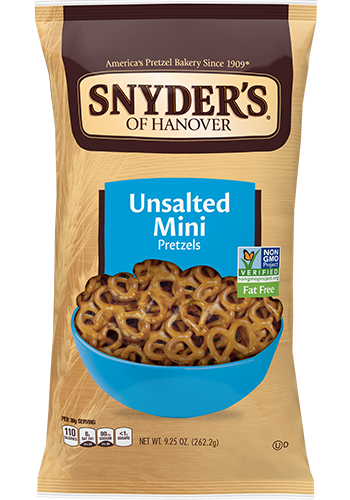 Our Pretzel Sticks offer all the rich, hearty flavor of traditional pretzels in a crunchy, unique shape. 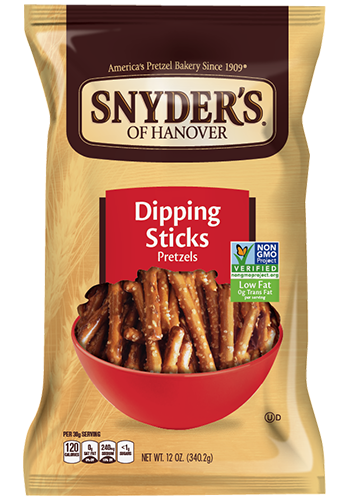 They’re perfect for dipping or skewering. 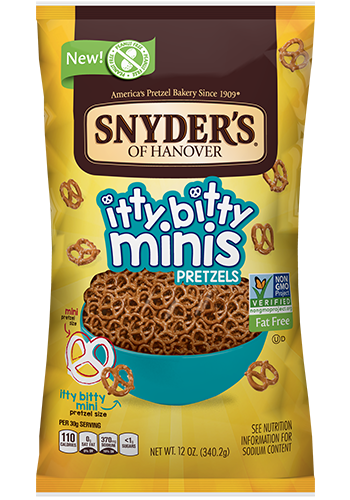 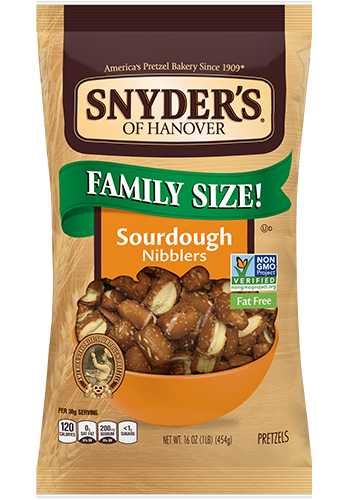 You’ll love this fun, tasty snack with only 1 gram of fat per serving.